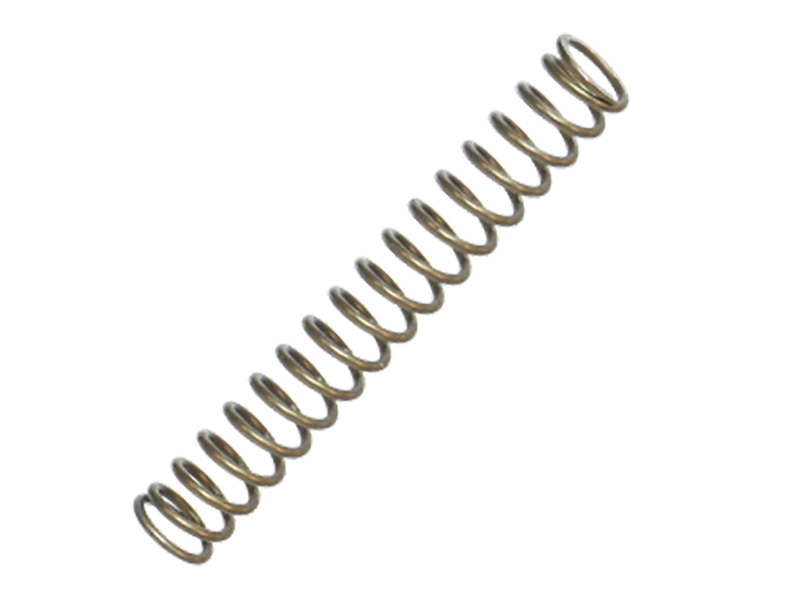 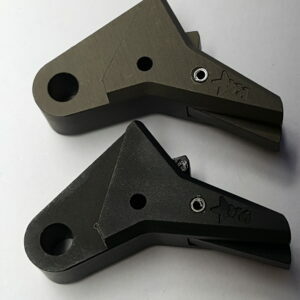 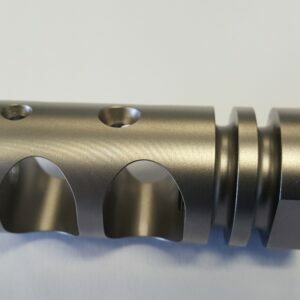 The extra power striker spring is used to increase the reliability of the Glock pistol. 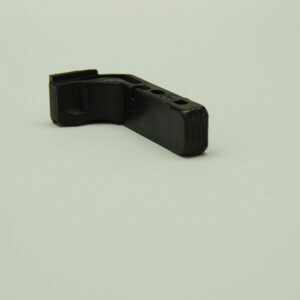 The heavier than stock striker spring will allow the pistol to reliably ignite even the hardest military primers. 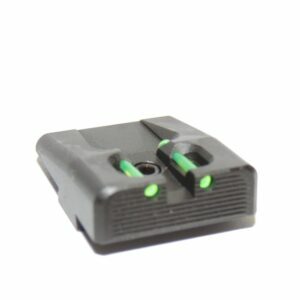 Use in conjunction with the Elite-Pro Carry trigger & Ghost connector for a great carry/competition trigger pull with a short reset.